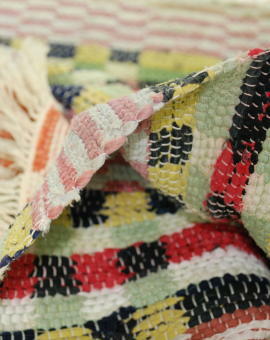 Old well woven thin, beautiful rag rug from the early 1900´s. 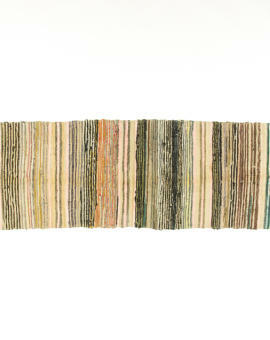 Beautiful soft colors and texture. 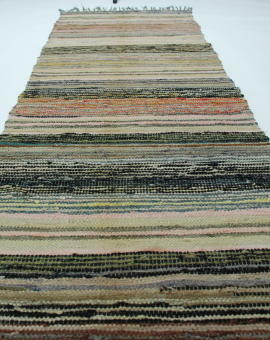 Lovely vintage rug in perfect condition! 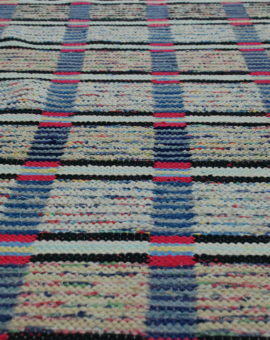 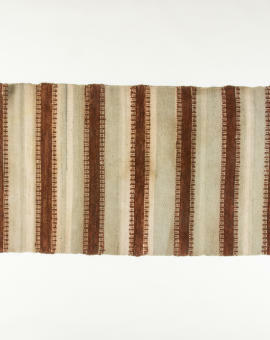 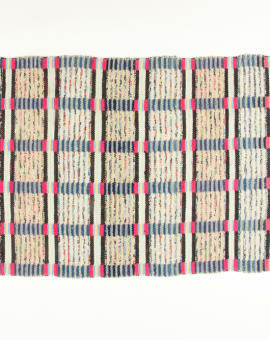 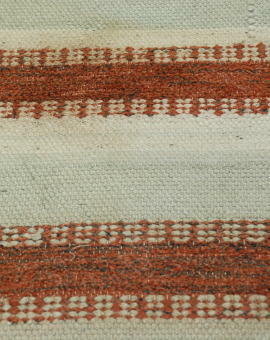 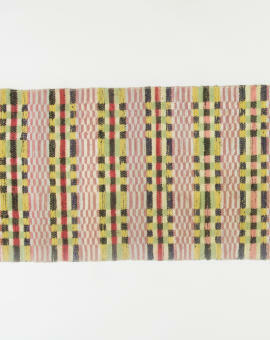 Rug Size: 150x57 cm (L x W).